The cabover, Mack® TerraPro® is the latest in a long line of superior trucks engineered for the vocational and refuse industries. 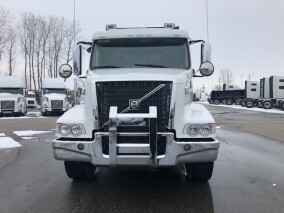 TerraPro trucks are rugged and highly reliable, eliminating downtime while delivering maximum comfort and functionality to keep drivers happy and productive. The TerraPro Series outperforms the competition because it is loaded with Mack advantages. 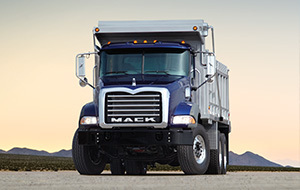 TerraPro trucks feature the power and fuel efficiency of Mack MP® Engines. 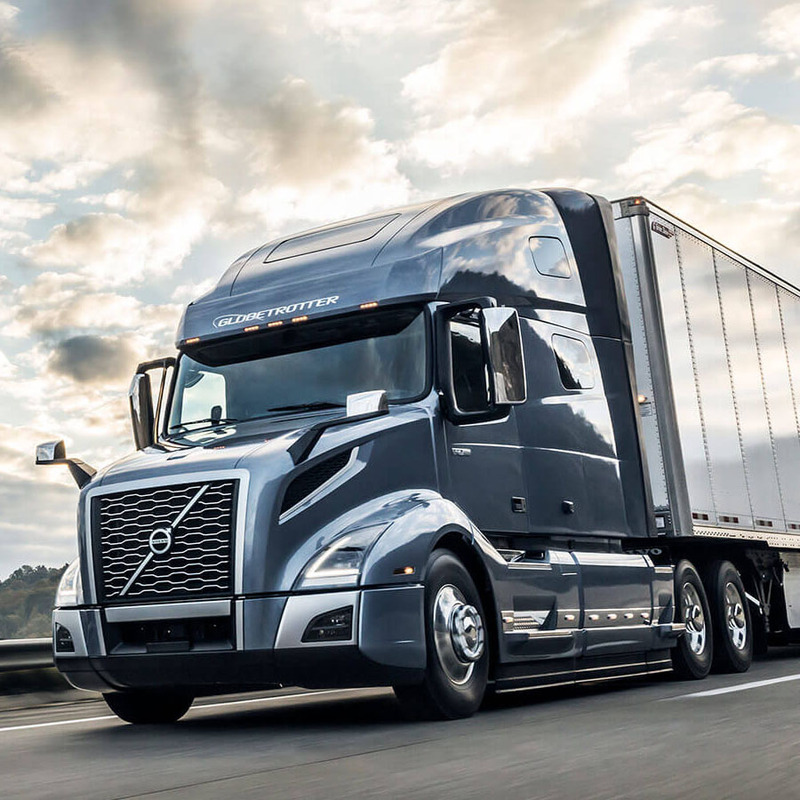 We conducted comprehensive customer research to design a truck that meets the needs of the job and addresses drivers’ wants. TerraPro trucks can be configured in a number of ways to match the way you work and increase productivity. Stand-up driving for on-the-go jobs. Right-hand steering for curbside applications. The TerraPro is a top seller in the refuse and construction industries for a reason. It’s a tough and versatile beast of burden, built to handle whatever job comes its way. TerraPro models are designed without compromise to take on even on the toughest jobs. 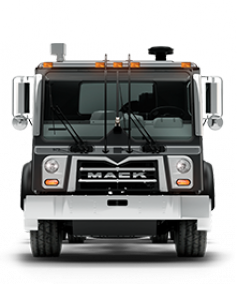 The Mack chassis is built for toughness, and includes the legendary MP® engines and ergonomic controls. The TerraPro® trucks are designed to maximize efficiency in tough stop-and-go driving. 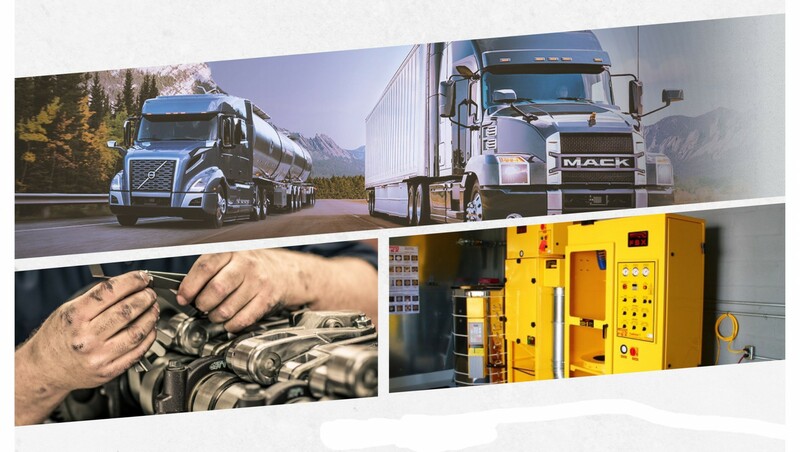 Natural gas power and Mack®’s clean MP® diesel engines can reduce your emissions and cut your fuel costs without sacrificing any of the power or torque you expect from a Mack truck. The MP® Engine Series is the heartbeat of the Mack® TerraPro®. These fuel-efficient engines deliver horsepower plus low-end torque. The MaxiCruise® engine performs best in on- and off-road applications, while the Maxidyne® engine provides power for high-performance severe-duty conditions, especially in off-road applications.